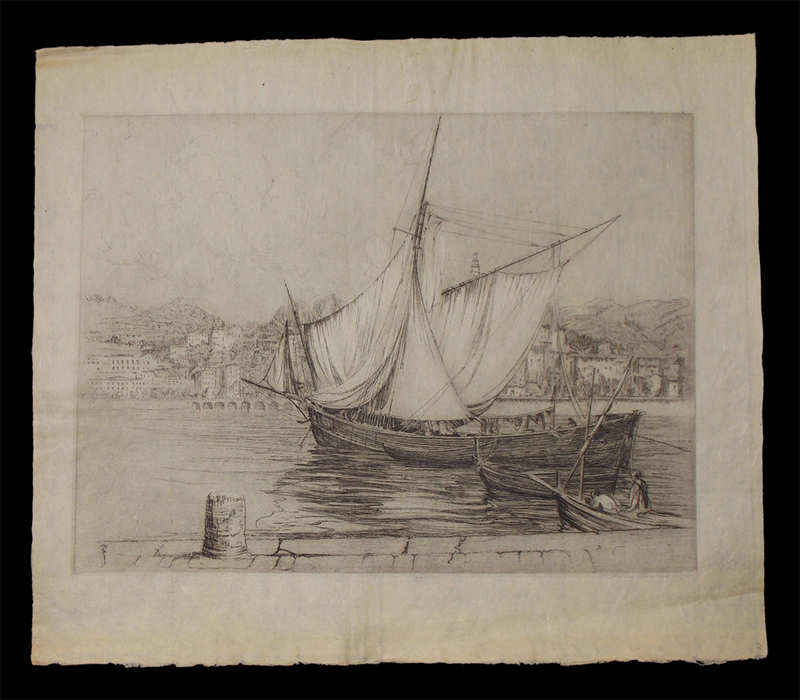 etching on fine laid japon paper, , 1953, signed "E. Stetson Crawford" in pencil lower right, annotated "2 1st state (of 30? ), , As printed by the artist (annotated 'imp E.S.C'). Condition:The plate area very fine with only some curling at the bottom margin, corner crease below the signature all defects well away from the plate area.